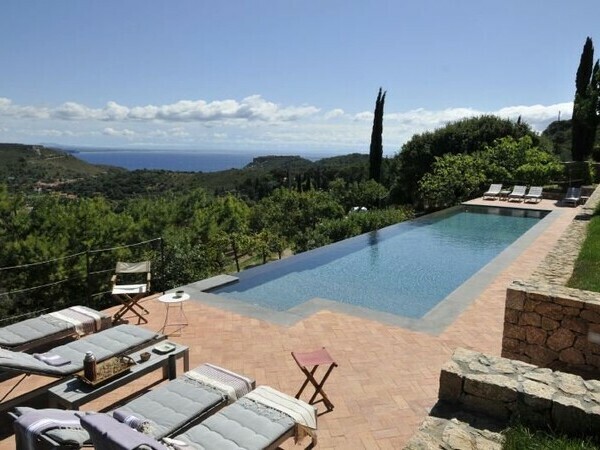 Luxury villa in the south of the Costa Smeralda with private pool only 1 km from the sandy beaches. 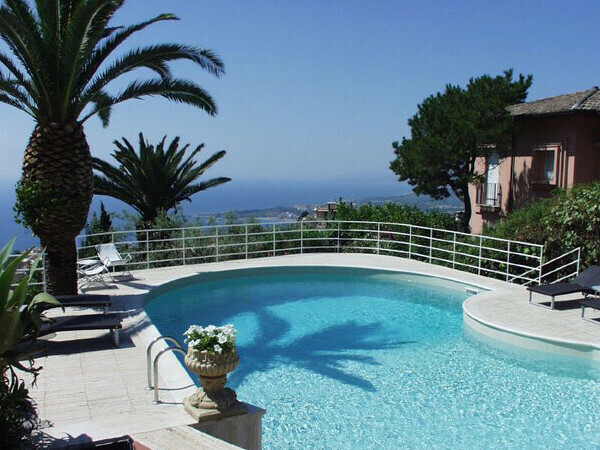 New holiday home with private pool in the southwest of the island of Sicily; Beach Front; Beach only 450 meters away. 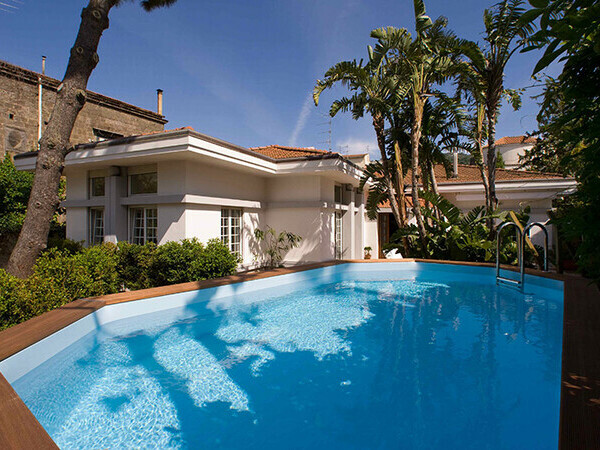 Detached holiday home with a private pool next to the sea and within walking distance to the sandy beaches; in the very south of Sizlien. Air conditioning. 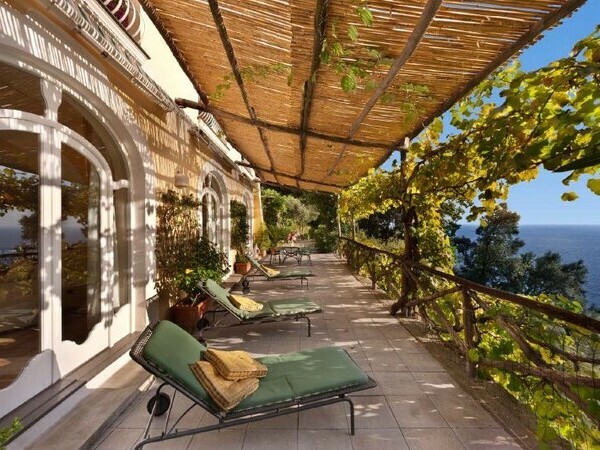 Villa built in 1905 with private, sun-warmed pool, in a charming village on the shore of Lake Maggiore, exclusive and newly restored. 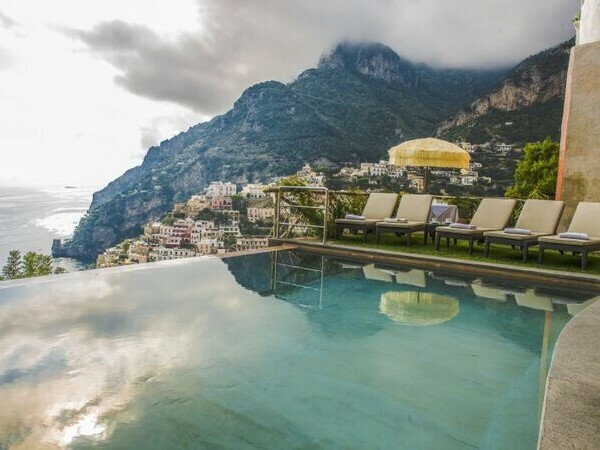 Luxury villa in Positano with breathtaking views over the Amalfi coast; 15 minutes walking to the beach; air conditioning. More informations here. 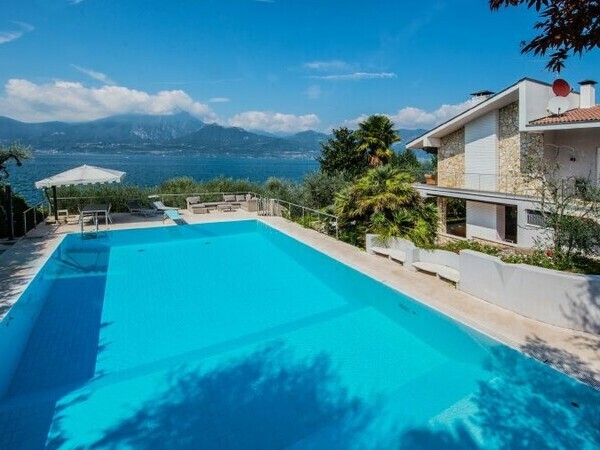 Modern style villa with private pool on the Lago Maggiore. 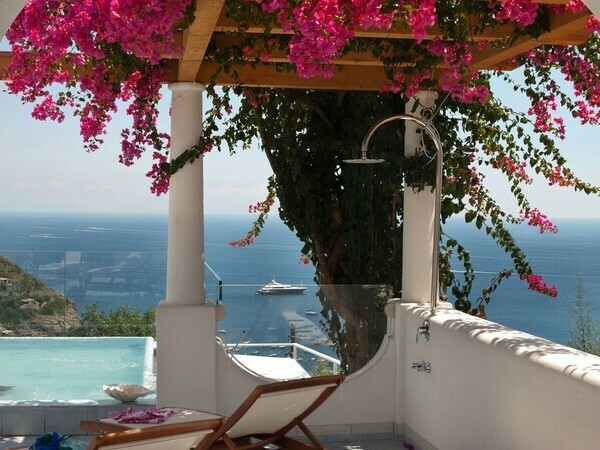 Wonderful seaview. 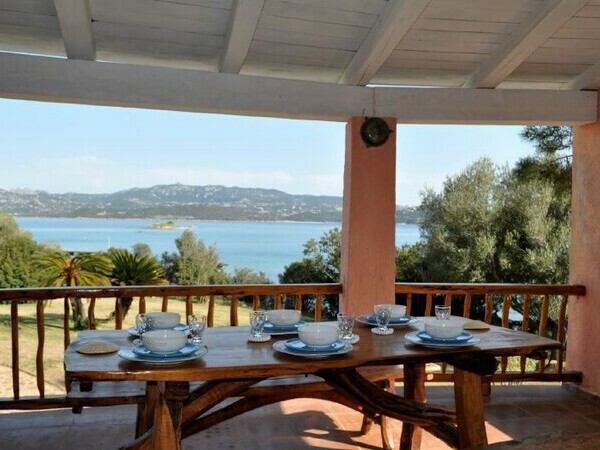 Superb villa with direct access to the beach, only 15 km from Porto Cervo in the Costa Smeralda. 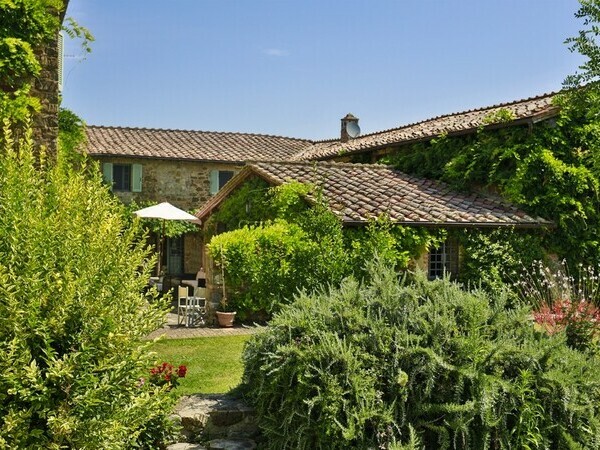 Only 150 metres from the sea. 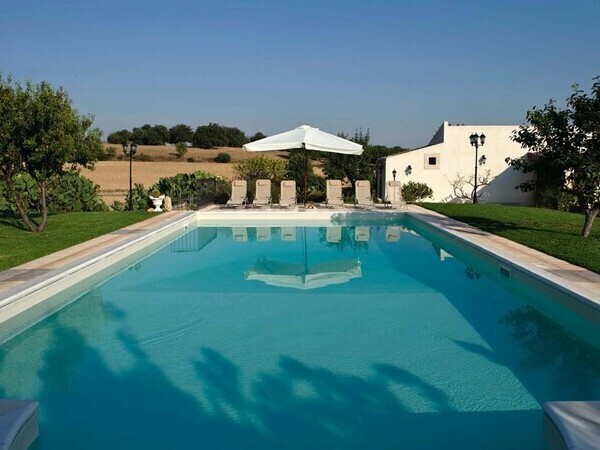 Holiday Villa in Sicily with private pool, large garden and air conditioning. More informations here. 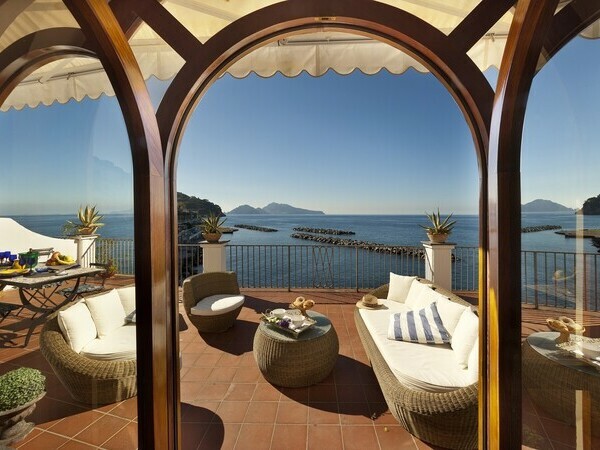 Exceptional seafront villa in the Como Lake. 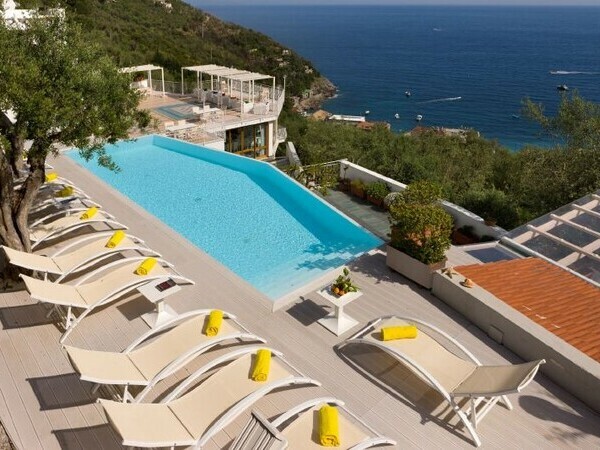 The villa is located directly on the sea. 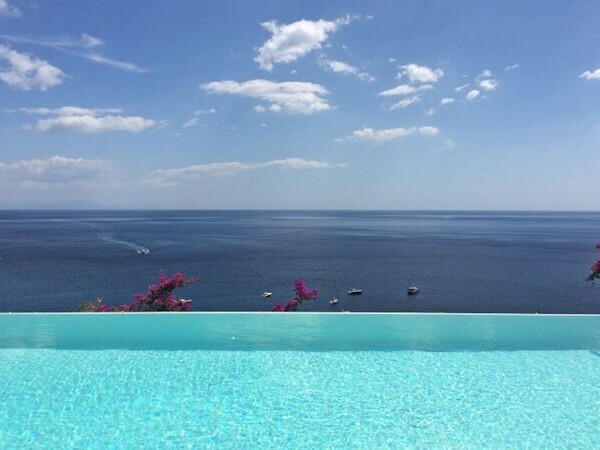 Exclusive villa with private pool with breathtaking views of the sea, near Taormina on the east coast of Sicily. Info here. 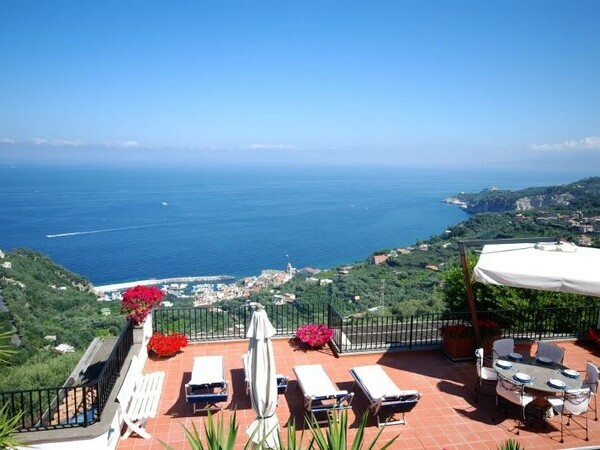 Classic style villa with private pool in Sorrento with breathtaking views over the sea. 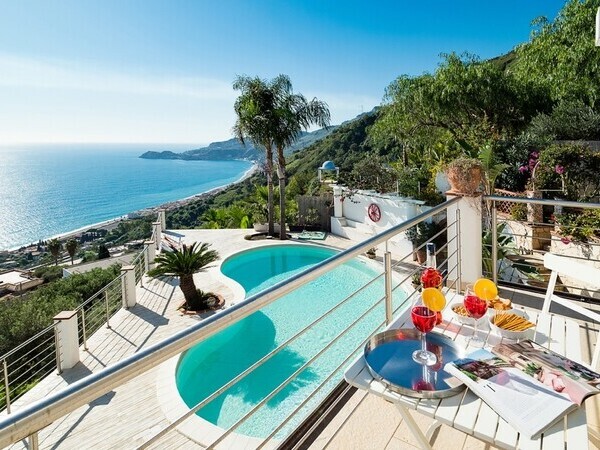 Very modern holiday villa near Itri and Sperlonga, only 10 km from the sea, with private pool and air conditioning; more informations here. 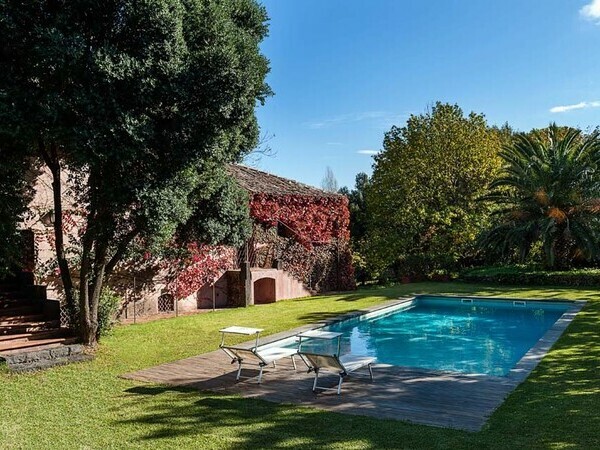 Elegant 16th century villa in Lucca. 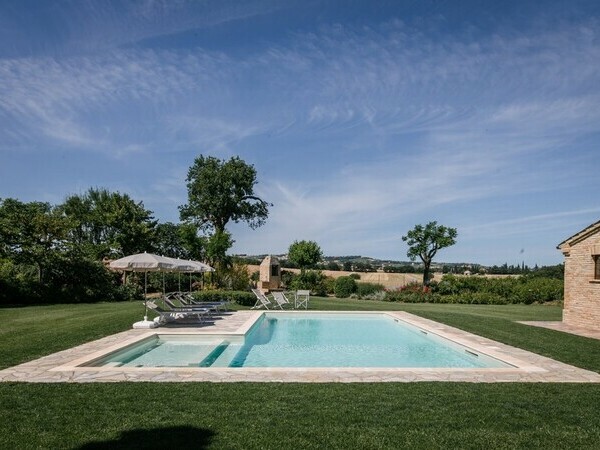 Large flat garden.